Coronado’s Boy Scout Troop 806 is changing with the times as Scouts BSA welcomes girls into its ranks for the first time in their more than 100-year history. 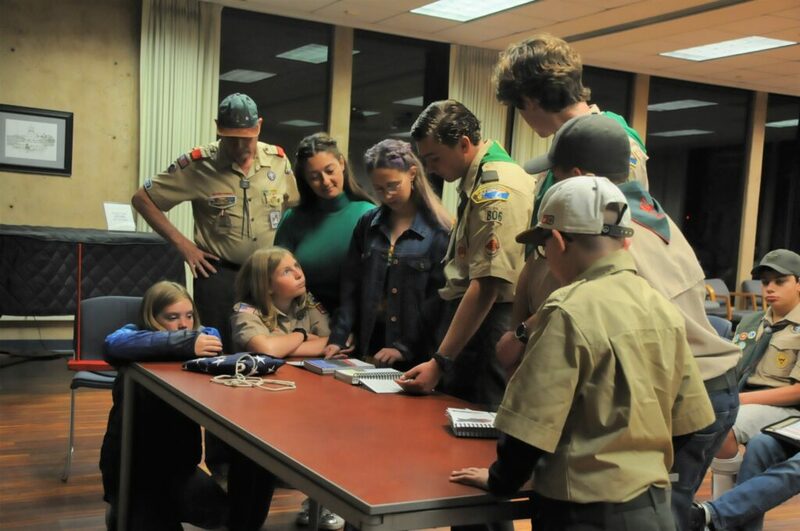 With more than two million members, Scouts BSA, started the discussion several years ago at the national level and shortly thereafter, the Troop 806 leadership began considering it at their annual planning meeting. Nationally, Scouts BSA officially started welcoming girls in February of this year, and Troop 806 already has several girls interested in joining. They need five girls to form their own unit. 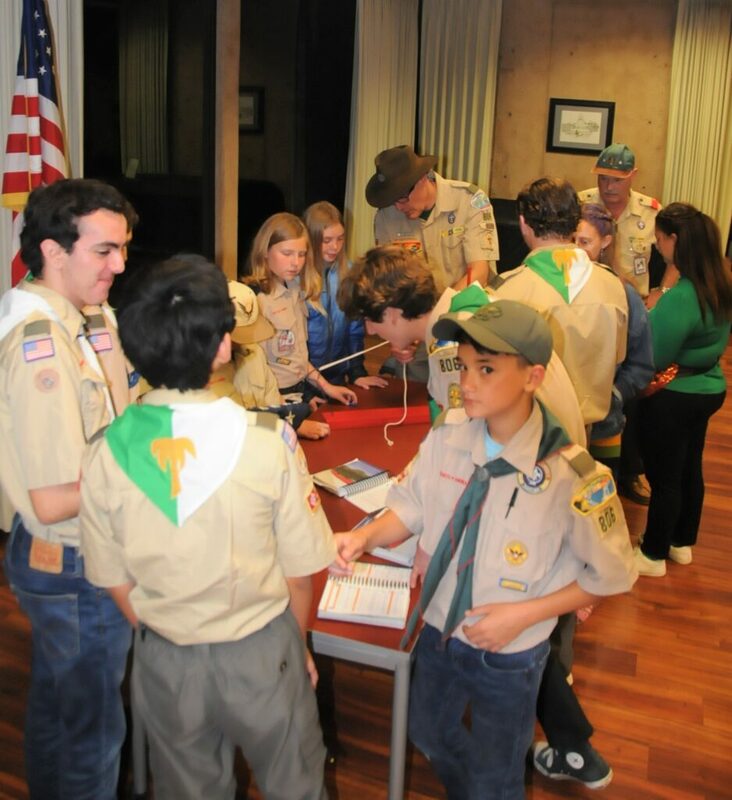 Troop 806 will be an integrated troop with five patrols and will maintain the same curriculum. “We are proud of our youth leadership development program. The kids start as shy and reserved 10-year-olds and emerge four years later as troop leaders,” says Bill Speer, who has been a long-time troop leader and has continued his involvement after his boys became adults. Troop 806 has been around for more than 50 years. The leaders all chimed in that they are proud of all the scouts that have come through their troop and have gone on to schools like Harvard, Yale, UCLA, Princeton, UC Davis, UC Santa Cruz, Cal State Fullerton, San Diego City College, to name just a few. They are pleased to be part of shaping future generations of leaders. 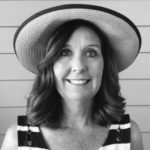 Many people don’t fully understand the reason for the change and there are some compelling arguments that factored in to this momentous decision. One is that families these days are pulled in many directions and it’s easier to have kids (sons and daughters) in the same youth organization. Also, some girls prefer the outdoor activities, like camping, canoeing, and hiking that are offered in Scouts BSA. And even though the Girls Scouts offer the Gold Award, some girls want to achieve Eagle Scout status. Coronado resident Olivia Henrich’s son Emil is already in Troop 806; and now her daughter Nevaeh, along with Lucy DePremio and Sarah Krueger, will join and form the linked girl’s Troop 1806. Olivia will serve as the Scoutmaster for the girl’s unit. Around the world, there are many countries that already have co-educational Scout troops. In Europe, Scandinavia has merged Boy Scouts and Girl Scouts into one organization. In the U.S., the two groups have different curriculum with the Boy Scouts’ teachings leaning more towards outdoor activities. The Scout Law has 12 points that members strive towards everyday ~ Trustworthy, Loyal, Helpful, Friendly, Courteous, Kind, Obedient, Cheerful, Thrifty, Brave, Clean, and Reverent. There is an emphasis on community service and Troop 806 keeps busy with Friends of the Library projects such as moving books and providing security for the annual Spring Book Fair. Adults play a major role in the success of Troop 806, which has high parent participation due to military and single parent families who are fully immersed for their kids. Scouts BSA has a new campaign called “Scout Me In” which invites girls ages 11-17 to join. 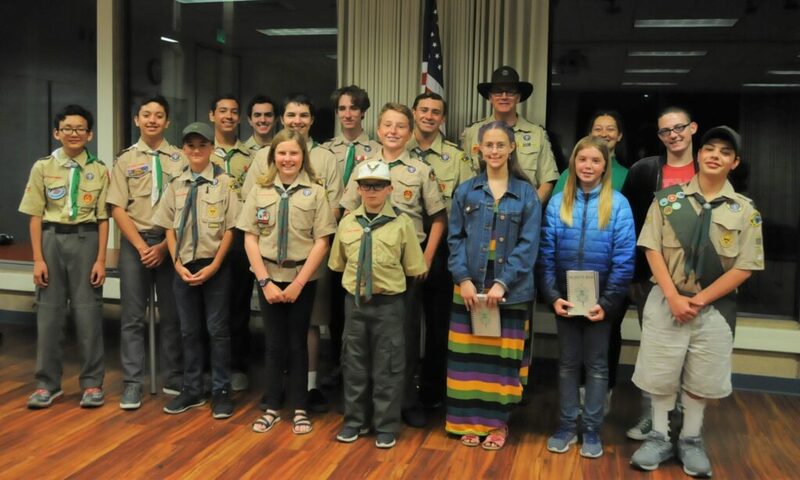 Coronado’s Troop 806 will host an informational meeting as part of their regular meeting on Monday, April 15 at 7 p.m. in the Winn Room at the Library.